Located in the core of downtown in the Financial District, this neighbourhood is close by to everything! Your favourite Malls, shops, restaurants, schools, anything you can imagine! Harbour Plaza Residences is a new condo development by Menkes Developments Ltd. currently under construction at 90 Harbour St, Toronto. 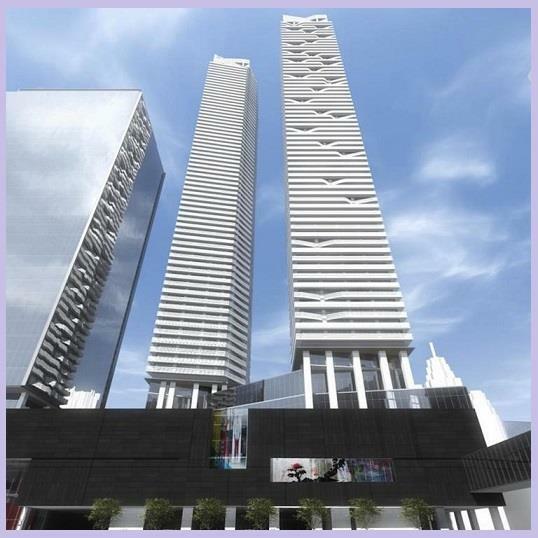 Harbour Plaza is scheduled for completion in 2017. Sales for available units start from the mid $400,000's. The development, which has a total of 1305 units, ranges from 1 bedrooms with 477 square feet - 576 square feet, 1 bedroom + den with 667 square feet and 3 bedrooms + den with 1,121 square feet. General suites feature Thermally-insulated energy efficient windows, solid core security entry door with designer hardware, engineered hardwood flooring in foyer, living room, dining room, kitchen, den and bedrooms. 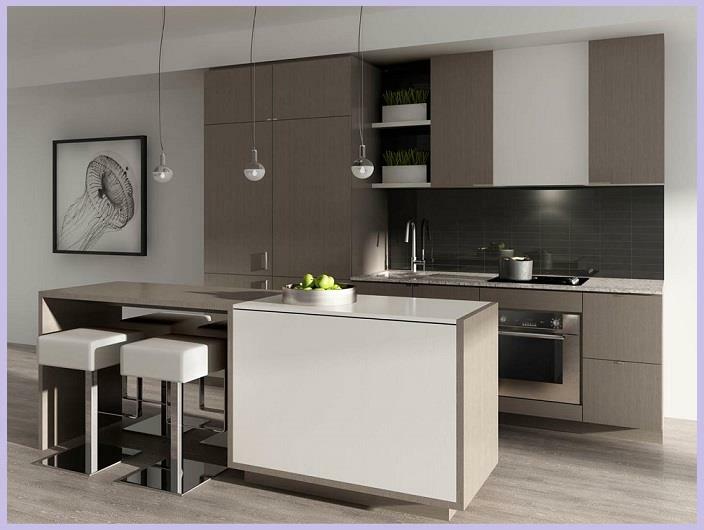 Kitchens include custom-designed kitchen cabinetry with pantry by award-winning interior designer Cecconi Simone, stainless steel appliances, and so much more! Please Fill Out The Form Below For More Floor Plans, Pricing & Information!